University Veterinary Center employs the very best veterinarians, nurses, technicians, receptionists and support staff. We are looking for enthusiastic and motivated individuals who are already in our field to join our team. We are a very faced pace hospital and our patients are our #1 priority. So, prior experience in a vet clinic or hospital is required for a position at UVC. Unfortunately, we cannot hire anyone without prior experience. 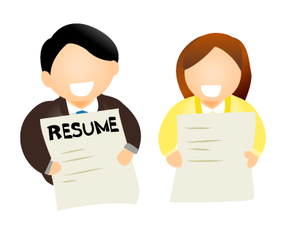 You should click on the "CHOOSE FILE" button here and then upload your resume or CV. The file can be in any format but we prefer .DOC (microsoft word) or PDF.